Clutterbugs stop procrastinating! If you have a garage, don't fill it up with untidy stacks of cardboard boxes and tubs. 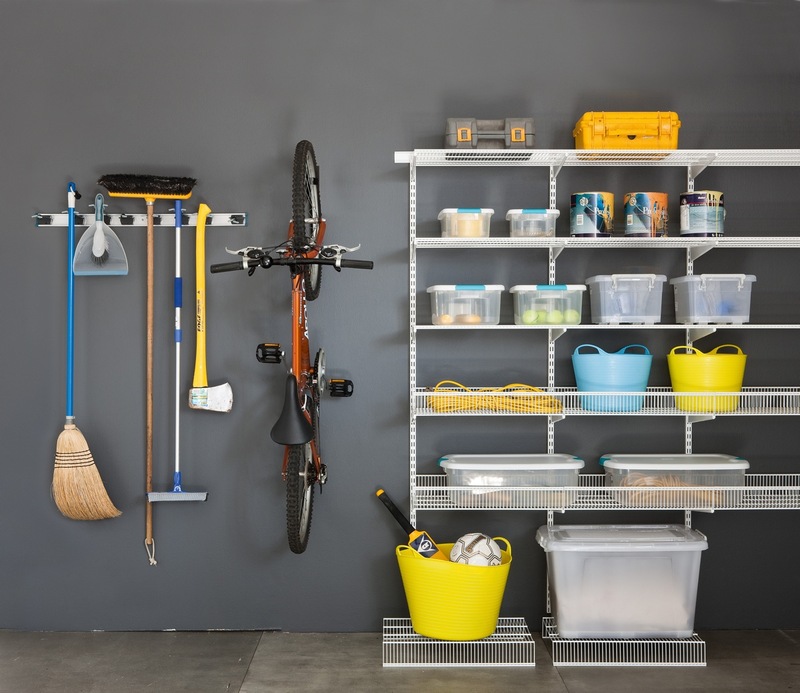 Get organised with a simple storage system. These racks and storage unit shelves from Howard's Storage World are simple to install and can be added to as required. The best thing about this system is that not only is your 'stuff' up and off the floor, it's on full display so you can readily use it when needed.